Moncler ML0006 5X sunglasses. 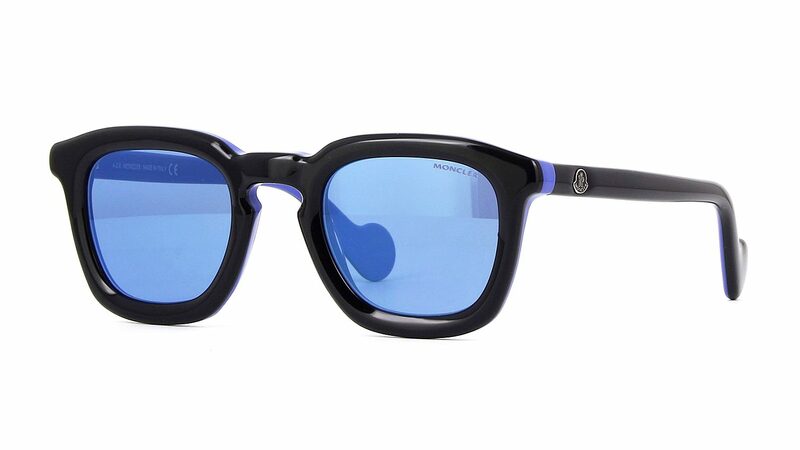 Square plastic sunglasses in black with inside blue. Lenses are medium blue for mid bright days. Full UV protection. 1 year warranty. Semi hard Moncler case with cloth. Delivered to UK free.